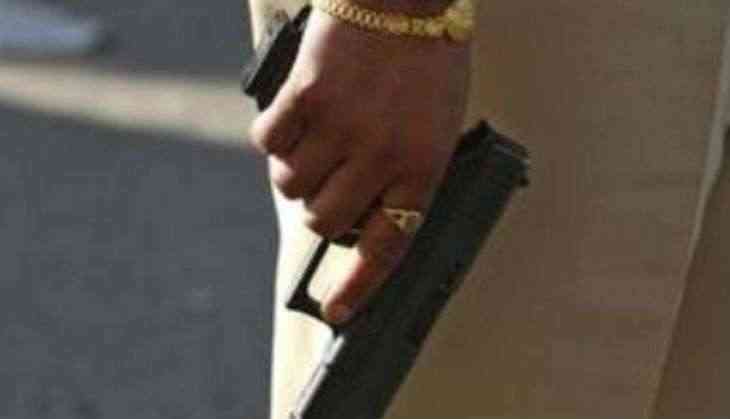 A sharpshooter Sunil Sharma, who fled from the police custody a month ago, was killed today morning by the police in an encounter in Lucknow's Gomti Nagar. Sharma had managed to flee from the court on 8 August, while the police was taking him to appear before the court. During the encounter, he got injured, after which the police took him to the hospital for treatment, but he died. He was the sharp shooter of Salim Rustom Sohrab gang and many cases were registered against him regarding murders and money recovery from businessmen and traders. Khatron Ke Khiladi 9: Naamkaran actor Zain Imam is dating this actress and you'll be surprised to know whom!